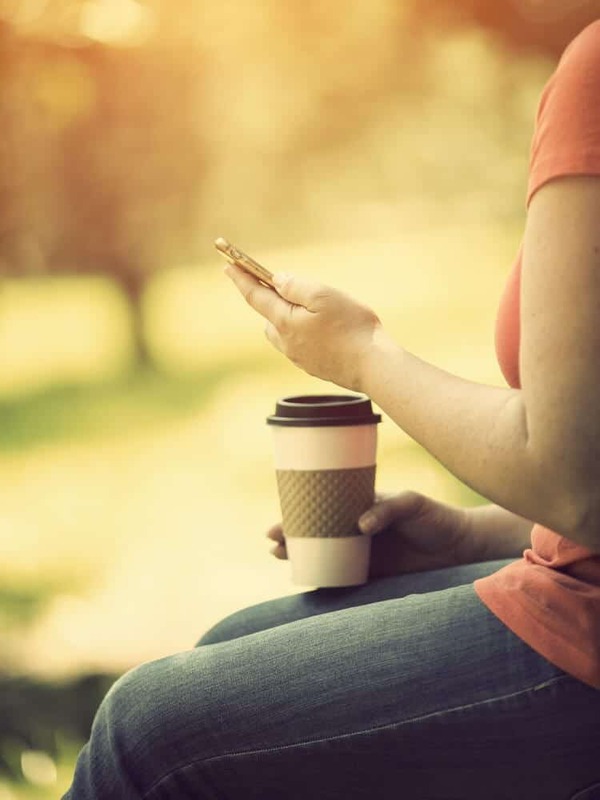 Finding support as a working mom can be tough, it can be easy to feel like you’re braving the world of working mommyhood completely alone. 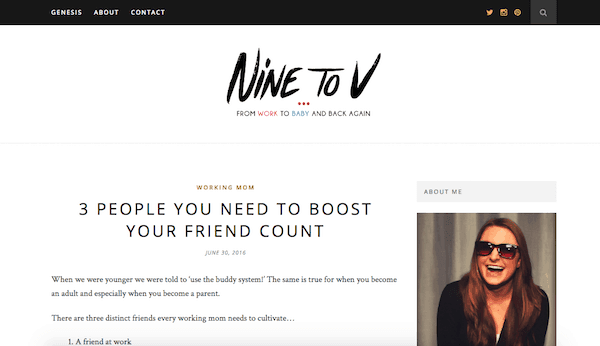 Even if you’re the only working mother in your friend group, it is important to know that there are other mothers out there who have your back. The internet, for all of its faults, is filled with amazing mothers from different backgrounds and with different families coming together to support each other in one common cause. Motherhood. 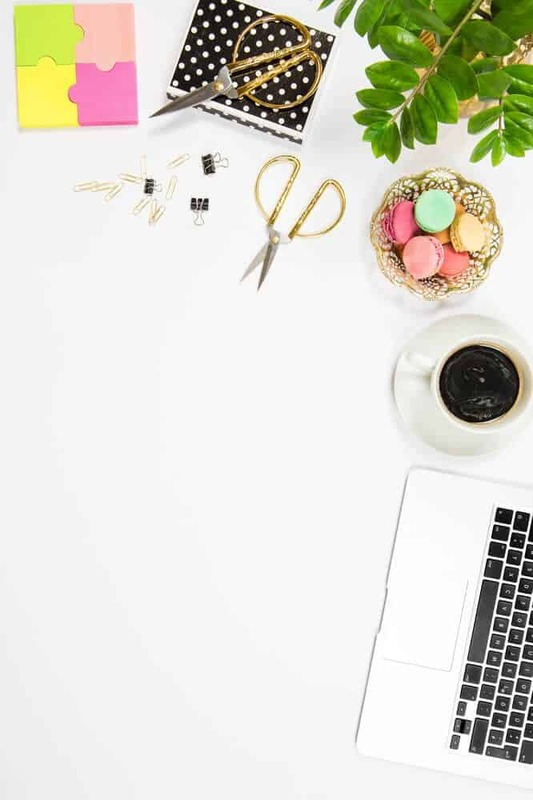 Whether you need help juggling being a wife, a mother, and an employee or you just need a few like-minded mothers to connect with, these awesome working mom blogs are a fantastic place to start. Created and run by a fun-loving working mother of two, Working Mom Magic is there to show mother’s that it’s totally alright to be a little frazzled. 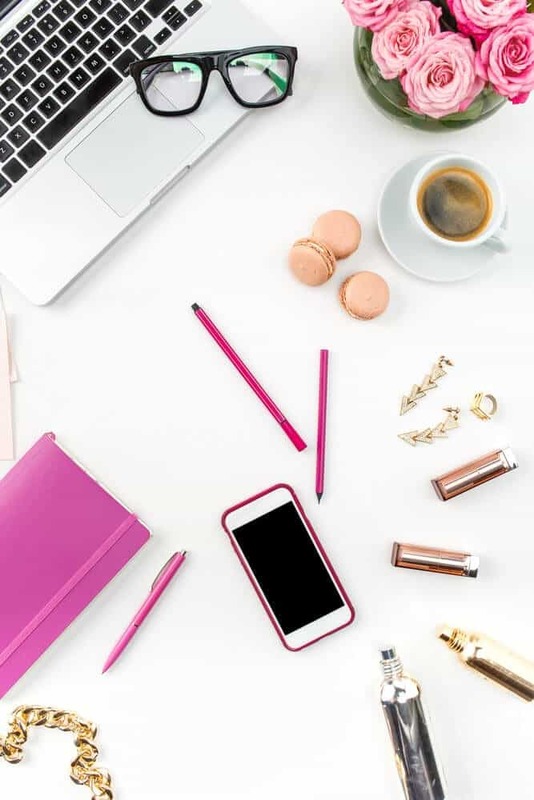 Containing everything from school fundraising tips to adorable anecdotes about her family, Working Mom Magic is the perfect place to go if you’re struggling with keeping it all together. Sit back, relax, and let TV news producer owner, Laura, entertain you with her adorable family. 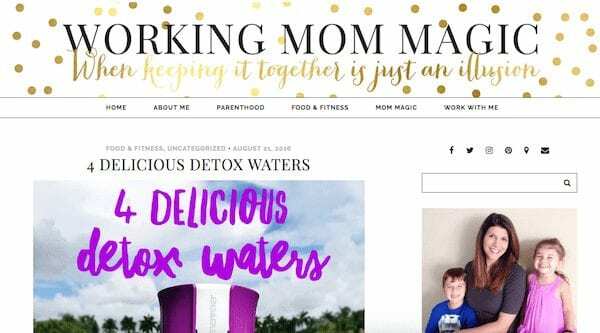 Head over to Working Mom Magic to find out more. 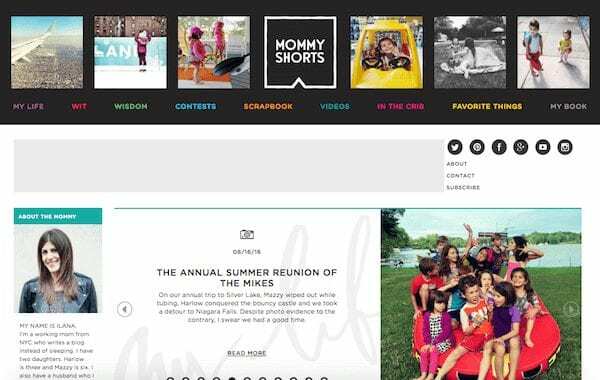 With style, grace, and an awesome name to boot, Mommy Shorts is one inspiring blog. Run by busy New York City mom Ilana, Mommy Shorts features tons of unbelievable parenting wisdom, endless amounts of entertaining wit, and enough family cuteness to completely knock your socks off. 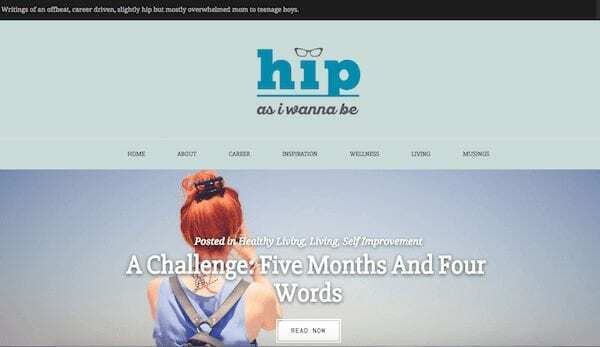 Visit Mommy Shorts for a more in-depth look at the blog. 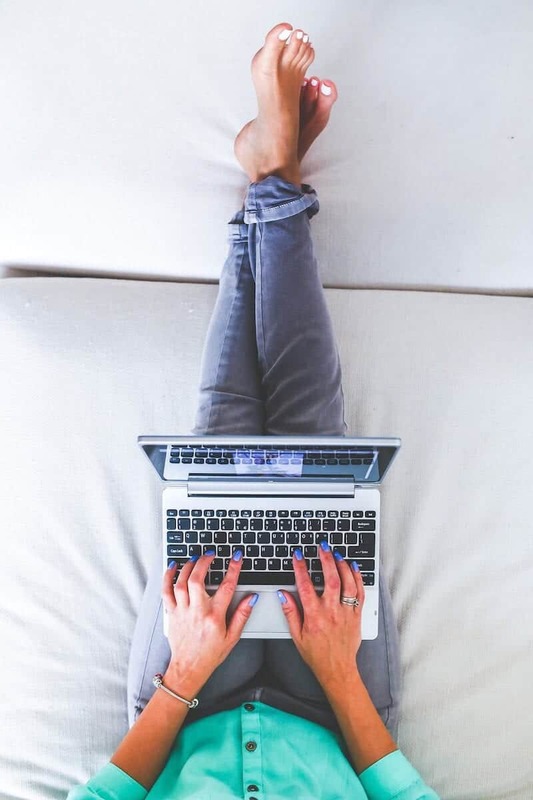 This hilarious Cleveland mother sheds light on everything from breast pumping to her love of Netflix on her blog Nine To V. While the blog isn’t a traditional mommy blog, full of weeknight recipes and other resources, it is definitely a place where one working mother goes to talk about her life. If you’re looking for irreverent takes on everything motherhood entails, this is the place to find them. Visit Nine To V to find more unflinching hilarity. Adorably offbeat mom Jen uses her blog Hip As I Wanna Be to detail her life as a working mother of teenage boys. 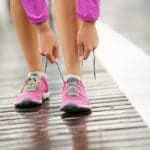 While this blog is still full of personal anecdotes, it mainly features amazing pieces that range from everything to budgeting to proper self-care, all still under the much larger umbrella of peaceful living. Hip As I Wanna Be is the perfect place to find that peace you’ve been looking for. Get on over to Hip As I Wanna Be to start your journey. Don’t let the ridiculously adorable name fool you, Caffeine & Fairydust is run by one hardworking South African Mama. This blog is filled with irreverent parenting tips, hilarious rants, and a healthy dose of amazing pop culture references. The owner, Maz, somehow manages to be equally informative as she is completely hilarious. And while she is definitely mommy blogger royalty, she’s still completely relatable. 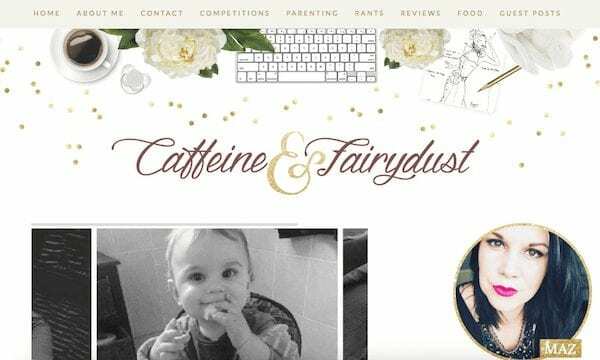 Check out Caffeine & Fairydust for a healthy dose of mom reality. Let’s face it, all of us mothers have wished that we were best friends with a pediatrician more than once. Well, this doctor mommy is about to make that dream come true…Kind of. 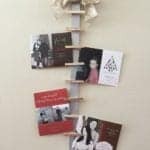 Mommy Call is a healthy combination of personal family posts and insightful, educational parenting tips. Learn how to properly talk to your children about guns and where to find the best coffee in Philadelphia on the same page. Head over to Mommy Call for more information. 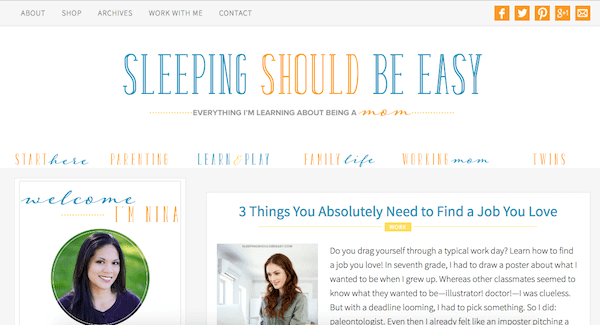 Working woman, mother of three, and published author Nina definitely has a lot on her plate, but that doesn’t keep her from running one amazingly helpful blog. Sleeping Should Be Easy, which is also the title of her book, is full of interesting discussions about parenthood and working as mother. Learn tons of tips, tricks, secrets, and more on this colorful blog. Visit Sleeping Should Be Easy to get help for the balancing act of motherhood.